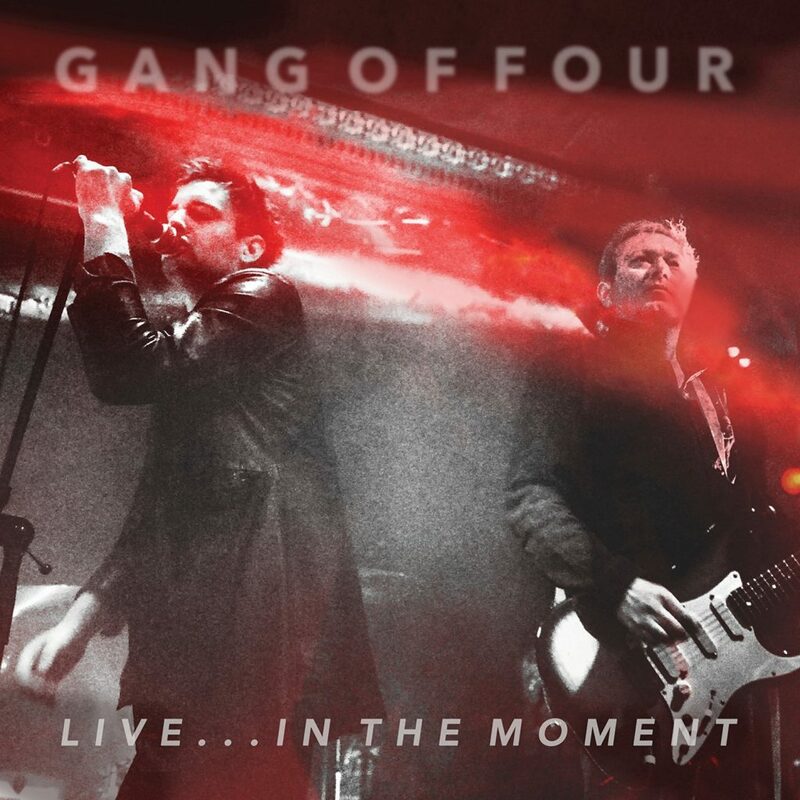 Gang of Four’s latest album Live… In the Moment, is not a horrible introduction to the band, even if you’re familiar with the original line-up. Live… In the Moment, recorded at London’s Islington Assembly Hall in 2015, is the result of a successful PledgeMusic campaign (A DVD of the same tour was also released with a show recorded at New York’s Irving Plaza the same year). With the only original member in guitarist Andy Gill, the whole outing could have been a monumental disaster (as these things often are), but Gill and company hold it together and solidly deliver on 30 years of tense, jagged Post-Punk classics. The band’s legendary debut, Entertainment! is predominately featured — “history’s Not Made by Great Men, Not Great Men,” “Damaged Goods,” “Love Like Anthrax,” and “At Home He’s a Tourist” remain standouts, as do later tracks “To Hell With Poverty” and “What We All Want.” The omission of “I Love A Man in Uniform” is pretty glaring, but it is featured on the DVD (Guess you’ll have to grab one of those, too). John “Gaoler” Sterry has been with Gang of Four since 2012 and is a close enough approximation to departed lead singer Jon King — as he tires during the set, the raspy urgency of King’s vocals comes forth. The rhythm section of bassist Thomas McNeice and powerhouse drummer Jon Finnigan stays on point, and the duo round out the group nicely, but the driving force here is still Gill, whose guitar playing and vocals have lost none of that frenetic energy displayed in the band’s early days. In other words, Gang of Four continues to trump its many imitators, original lineup notwithstanding — its playing and songs are just that good.